They say a picture is worth a thousand words and if that’s true, a video is worth so many more. With that said, we recently we added a number of design videos to our website. 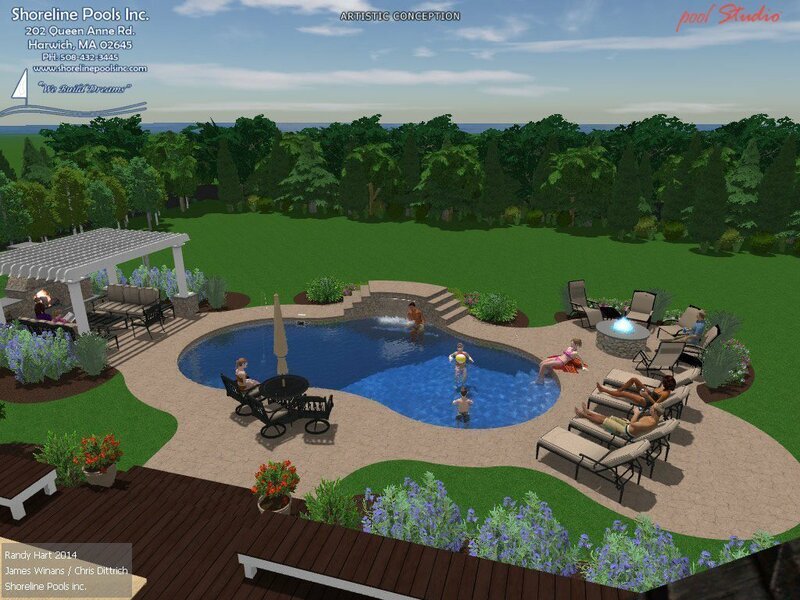 These peeks into our design process not only demonstrate that we build dreams, but also that we’re able to show you what your background oasis will look like before we even break ground. Want to see your pool in action before you invest a penny? Call us at 508-432-3445 or email info@shorelinepoolsinc.com.